The existence of early cosmic inflation is one of the big questions in cosmology. 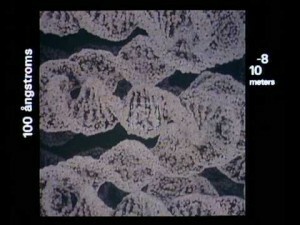 It seems to be necessary to explain the uniformity of the cosmic microwave background, but confirming it observationally has been a challenge. Last March, BICEP2 released announced that they had detected evidence of primordial gravitational waves in the polarization of the CMB, which is one prediction of early inflation. This started a firestorm of debate over whether it was an actual detection of inflation, or whether it was simply an effect of light scattering off interstellar dust. Yesterday a new paper was released combining results of BICEP2, Planck, and Keck studies, and it’s being presented in the press as the killer of cosmic inflation. But in reality things aren’t so cut and dry. BICEP2 and Keck observation surveys (outlines) are where dust effects should be low. It should be noted that this new paper hasn’t been peer reviewed, and is even designated as a draft on the paper itself, so it shouldn’t be taken as authoritative just yet. What the paper does is combine the data from these three independent studies to see what the combined results say about cosmic inflation and the question of dust. 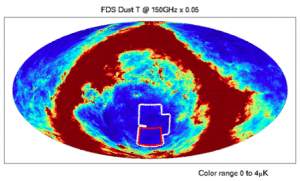 This is useful because BICEP2 and the Keck Array (both located in Antarctica) look at specific patches of sky where dust contamination is expected to be low. 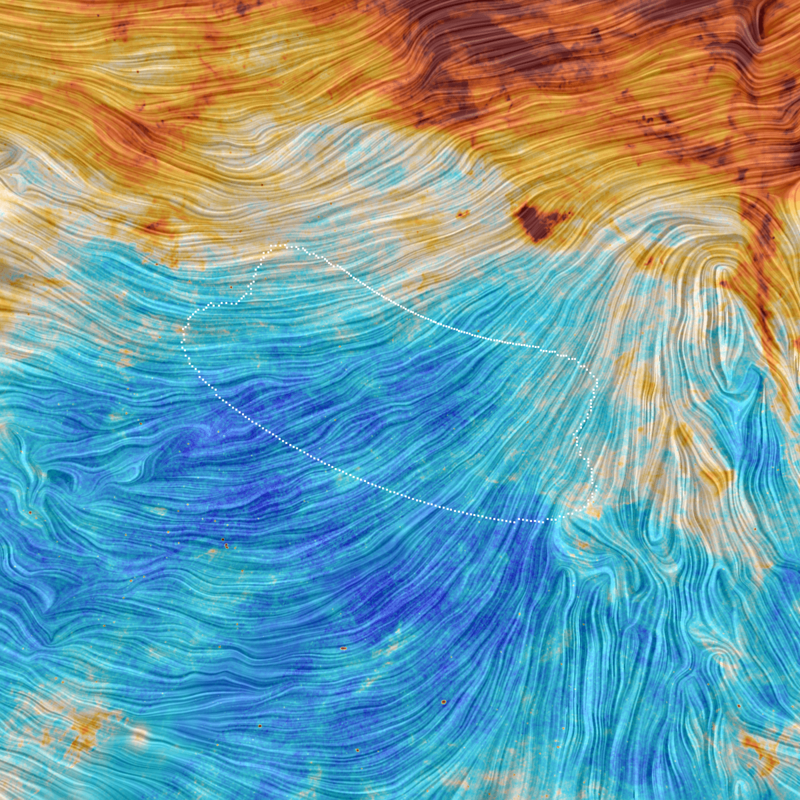 Planck, in contrast, made an all-sky survey including both dusty and non-dusty regions. Combining these very different approaches is a good way to test the validity of the results. This new paper makes several conclusions. First, it compares the B-mode polarization results of BICEP2 and Keck with those of Planck, and finds that they strongly match. The agreement is at a 7-sigma level, which means the chance of the data not being an actual result is about 1 in 390 trillion. In short, we are absolutely detecting B-mode polarization in the cosmic microwave background. This is great, because it means there’s no debate about whether the data is valid. The next question is whether this B-mode polarization is due to primordial gravitational waves from early inflation, light scattering off interstellar dust, or some combination of the two. 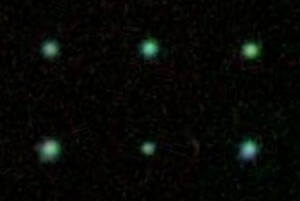 (There’s actually a third effect due to gravitational lensing, but we understand that effect pretty well.) The primordial gravitational waves are measured in terms of what is known as an r factor, where a larger r means stronger gravitational waves and therefore stronger inflation. The original results from BICEP2 found that r is between 0.15 and 0.27, with the best result being r = 0.2 at a 5-sigma level. 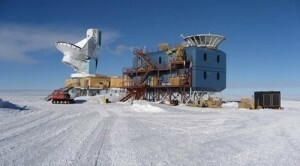 Taken by itself, this would seem to be a home-run discovery of cosmic inflation. But BICEP2 didn’t have great data on the distribution of interstellar dust, which Planck has. In this new combined-data result, the teams find that r is 0.12. So the new results do show evidence of cosmic inflation. However, the confidence of this result is only 2-sigma, or about 95%. This means there’s about a 5% chance of it being a false positive. Given the significance of such a discovery, this isn’t remotely strong enough to declare it valid. What this means is that the BICEP2 results didn’t “discover” cosmic inflation. As it stands, there is evidence of cosmic inflation, but not strong evidence. The data hints at early inflation, but we don’t yet have a smoking gun. 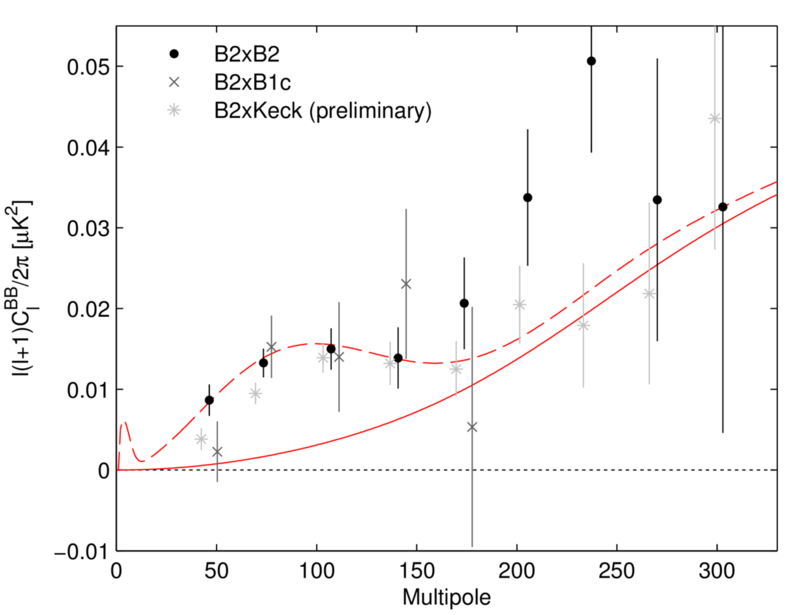 In short, this new paper confirms the validity of the BICEP2 data, but disproves the conclusion drawn from that data. Early inflation has not been disproven, but it hasn’t been proven either. So we’ll have to dust ourselves off and keep looking for an answer one way or the other.